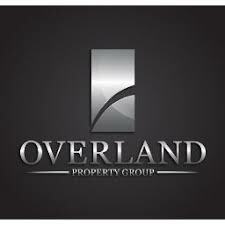 Overland Property Group (OPG) develops sophisticated and distinctive residential communities in multiple markets across a six-state Midwestern area. Specializing in an array of multi-family and senior living properties, OPG has an award winning $400 million portfolio, with over 2,500 apartment homes. Over the past 16 years, OPG has acquired and developed a wide variety of properties from innovative affordable housing to ultra-luxury apartments and boutique retirement clubs. Boasting an array of floorplans, services and amenities, their properties are well-appointed and have attractive options for every lifestyle and budget. Formed in 2002 in Salina, Kansas, OPG is operated by family members and a network of friends, and has grown to become one of the fastest growing developers in the region, and has established a reputation as one of the nation’s most dynamic and innovative developers. The company currently has multiple projects active in various stages of pre-development, closing, construction and lease-up and continues to seek new opportunities for growth throughout the country. OPG chooses to work, and maintain strong partnerships with, the best lenders, contractors, architects, and engineers in the region, allowing their team to streamline the overall development process. Their projects achieve significant economies of scale while maintaining standards of unparalleled quality. 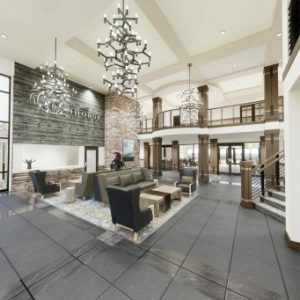 With the development of the first Boutique Retirement Club concept, The Fairways of Ironhorse in Leawood, Kansas, OPG is redefining luxury retirement living. An original and unique community developed for very active, discerning senior adults seeking the very best in fine dining, amenities, accommodations and activities. Each Smart Suite offers fine appointments throughout with beautiful views and convenient access to dining, entertainment options and concierge services. Located adjacent Ironhorse golf course, and with views across the picturesque city of Leawood, the Fairways of Ironhorse Boutique Retirement Club offers a superior locale with no buy-ins.